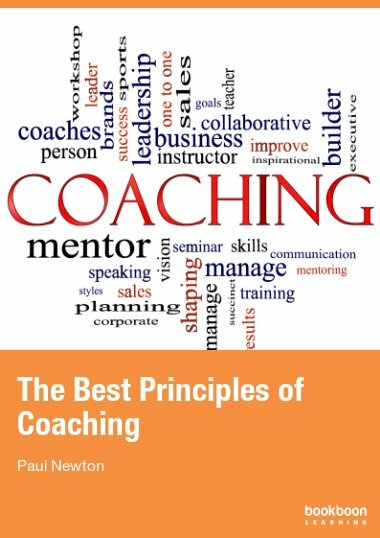 This eBook will give you an understanding of the principles behind a successful coaching program and what it can achieve for your team. 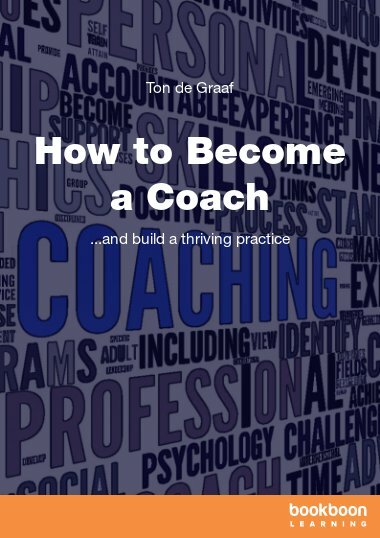 This eBook will give you an understanding of the coaching principles you will need to run a successful coaching program to ensure your team reach their full potential. 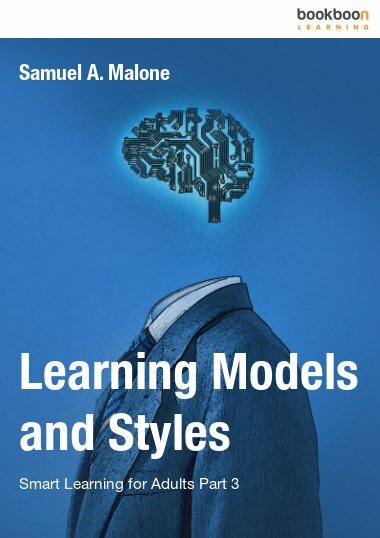 It discusses the use of external coaches and the issues that confront managers who act as coaches to their own team. 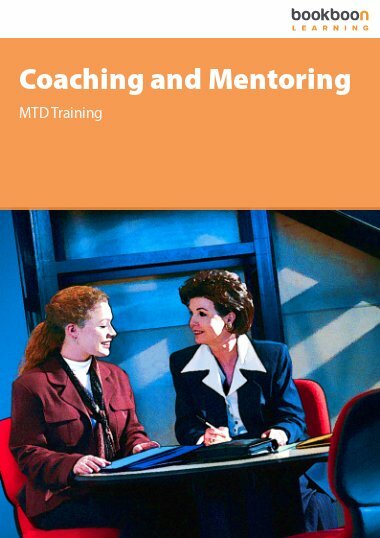 It describes key aspects of coaching including: active listening, building rapport, asking questions, demonstrating empathy, using intuition, goal setting and giving feedback. 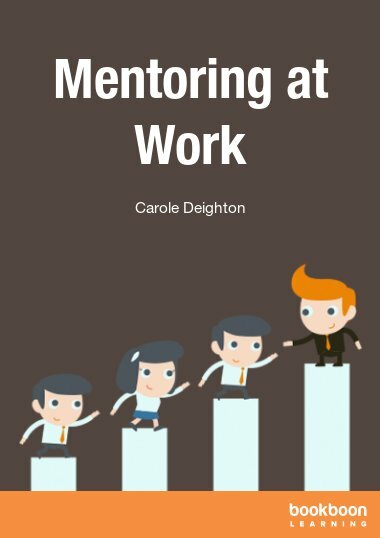 It also explains the key principles of successful management coaching in the workplace. 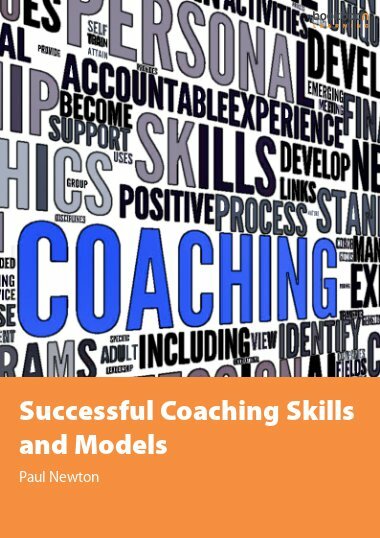 This eBook will give you an understanding of coaching principles, as well as the skills, attitudes, and behaviors that you will need to run a successful coaching session. 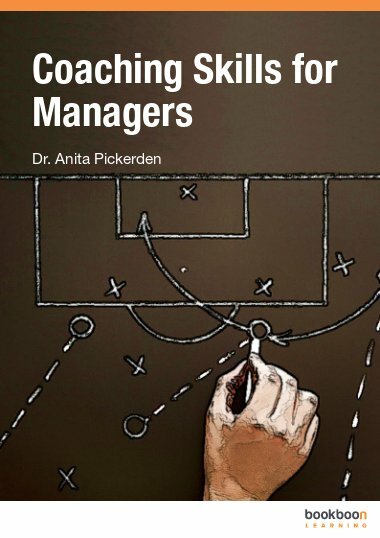 It discusses the use of external coaches and the issues that confront managers who act as coaches to their own team.